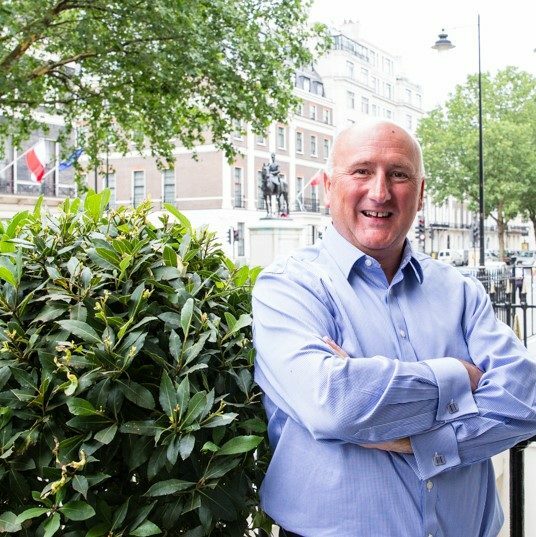 Trevor is one of the most prominent and respected leisure property advisers in the UK with more than 25 year specialist experience. He is a specialist in the valuation of restaurants, pubs, nightclubs, bars, theatres and other leisure businesses. He has nationwide expertise and particular knowledge of the central London market. Trevor is widely regarded in the sector as a leading expert; he acts for all major UK banks on a regular basis. He has a wealth of experience and understanding of both leisure property and leisure business issues and a breadth of knowledge, vision and understanding enabling him to add value to transactions, disputes and funding processes in so many different ways. Trevor regularly acts as an Expert Witness in a variety of judicial and quasi-judicial disputes including professional negligence claims (against valuer’s, solicitors and others) planning appeals, matrimonial disputes – anything where there is a dispute on the value or profitability of a leisure business or property. Trevor is a Fellow of the RICS, a member of Entertainment and Leisure Forum (ELF), a select organisation of leading leisure property professional advisors, as well as the Leisure Property Forum (LPF) and the Association of Licensed Property Valuers (AVLP). Trevor is a regular contributor to a wide variety of conferences and seminars on the leisure property sector and regularly speaks at both private and public events on his specialist market. When not working Trevor loves to be on his yacht on the south coast (or any other boat for that matter!) He is also a member of the London Philharmonic Choir so you will see him regularly on London’s major concert venue platforms.